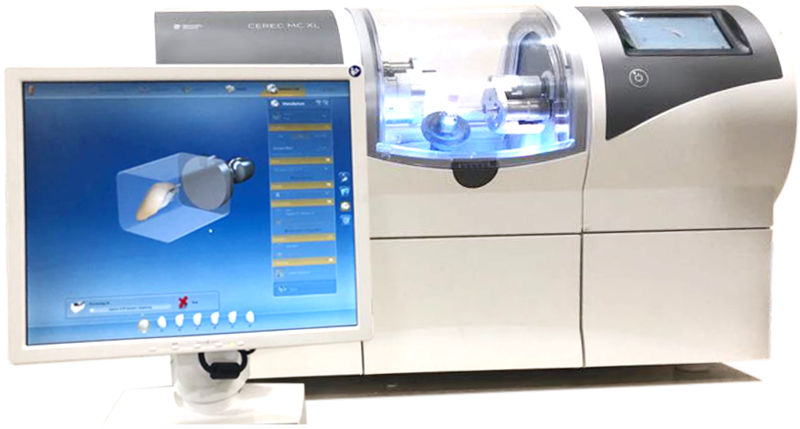 CEREC stands for Chairside Economical Restoration of Esthetic Ceramics or simply Ceramic Reconstruction. This is an innovative and most advanced dental technology that makes full teeth restorations possible in a single visit. Sterling Dental Clinic, is a state-of-the art, private dental clinic offering the best in dental care with dedicated patient services, cutting-edge diagnostics and most advanced technology. 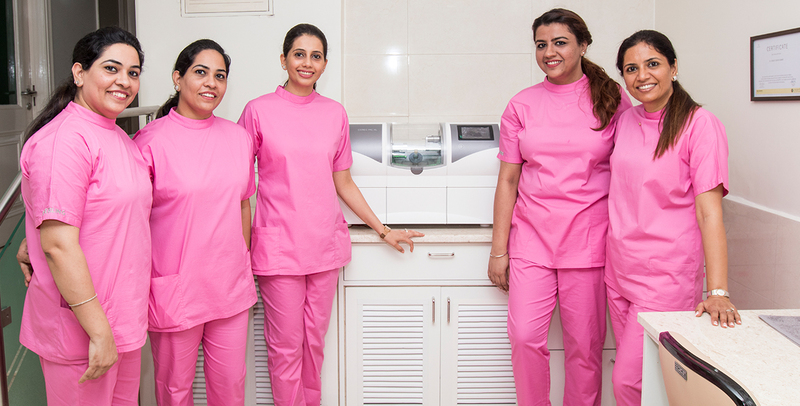 Sterling is one of the first dental clinic in India to introduce CEREC to its clients and enable them with a wide range of dental restorations in one sitting! Sterling is a choicest global dental tourism destination and we are empanelled with several embassies. We believe that our patients don't have to walk around with bulky and uncomfortable temporary crowns anymore. And they won't have to come back for a second appointment for the final fitment and placement of the dental restoration, for sure. With CEREC, all your dental restorations can be done in just one visit. We invite you to call us at +91-11-26152930, 26152999 or request an appointment online and let us answer your queries right there!